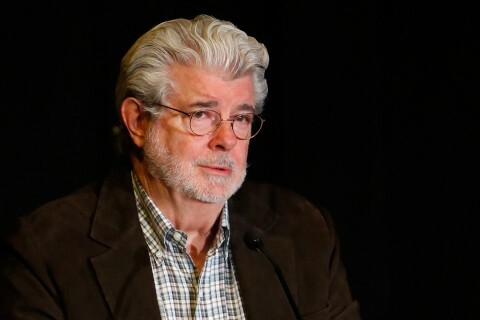 The George Lucas Family Foundation has established the Robin Williams Endowed Chair in Comedy in honor of the late stand-up comedian and actor, the USC School of Cinematic Arts announced Wednesday. Robin was a comedy genius with a boundless talent. … His talent was only matched by his work ethic. The first holder of the Robin Williams Endowed Chair is Barnet Kellman, a School of Cinematic Arts professor in the Division of Film & Television Production. Kellman is one of the preeminent director-producers of television pilots. He won two Emmys and a Directors Guild Award for his work on Murphy Brown, directing the pilot, the first 75 episodes and the finale that ended the show’s 10-year run on CBS. Kellman is responsible for over 40 pilots, including Mad About You, Suddenly Susan and The George Lopez Show. Kellman’s work on the small screen also includes episodes of distinguished series such as E.R., Alias, Ally McBeal and Monk, earning him a total of seven Emmy nominations and three DGA Award nominations. His feature films include Straight Talk, Stinkers and Key Exchange. Since joining the USC School of Cinematic Arts, Kellman has been among the school’s most vocal advocates for the importance of comedy in academia. 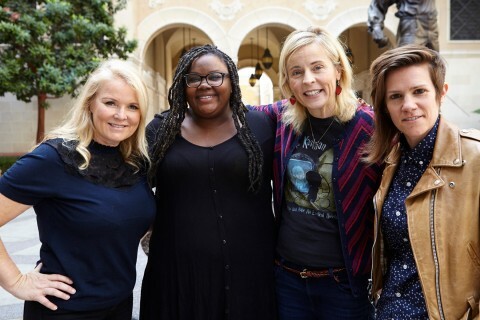 Kellman worked with professors Jack Epps and David Isaacs to found USC Comedy in 2011 and played an active role in making USC among the first universities to offer a comedy minor. 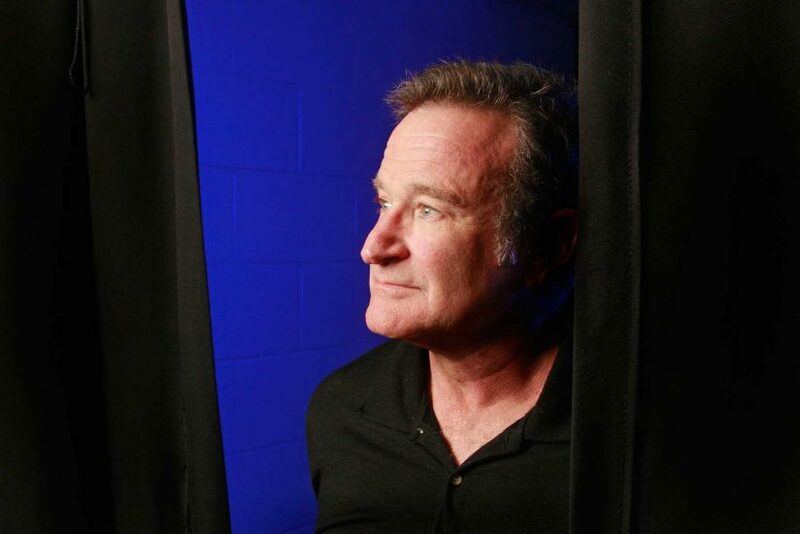 Robin Williams was the comedy world equivalent of a meteor streaking through the atmosphere. Unparalleled as a comedic actor, he was elastic from head to toe, a body in constant motion as it delivered masterful impressions and original, indelible characters. His stand-up routines in particular were aerobic master classes in going all-in, and he delighted audiences with zany performances as the genie of Aladdin, Mrs. Doubtfire and Teddy Roosevelt in the Night at the Museum films. It was fitting that Williams announced himself to the world playing Mork from Ork on the hit television comedy Mork & Mindy, for which he won Emmy and Golden Globe awards. His brand of physical comedy was so original that it was often described with words like “manic” and “frenetic.” In stand-up specials like Robin Williams: An Evening at the Met, he could be simultaneously poignant, profane and endearing. Over his career, he would demonstrate that his talent was expansive, extending beyond the bounds of comedy. He was nominated for Academy Awards for dramatic roles in The Fisher King, Dead Poets Society, Good Will Hunting — for which he won the Oscar — and Good Morning, Vietnam. Williams was known for his willingness to interact with fans and used his popularity for philanthropy, co-founding HBO’s Comic Relief telethons to combat homelessness. He will be remembered for his embodiment of a unique talent, and his generosity in sharing it with the world. 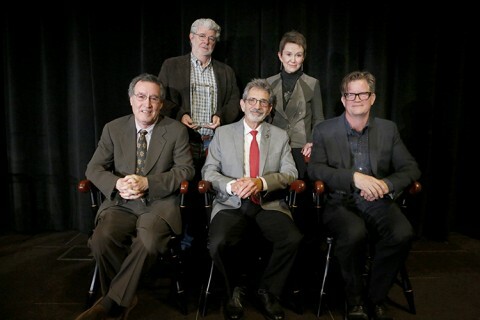 The Robin Williams Endowed Chair in Comedy joins a long list of positions endowed by entertainment industry luminaries, organizations and companies including the Dana and Albert R. Broccoli Charitable Foundation, Mark Burnett, Dino and Martha DeLaurentiis, the Cecil B. DeMille Foundation, Electronic Arts, Hugh M. Hefner, Walter and Marcia Kortschak, Marcia Lucas, Stephen K. Nenno, Patricia Hitchcock O’Connell, Victoria Oakie, the Mary Pickford Foundation, Katherine and Frank Price, Microsoft Corp., Stephanie Rothman, Steven Spielberg, Ray Stark, Time Warner and the Wunderkinder Foundation. 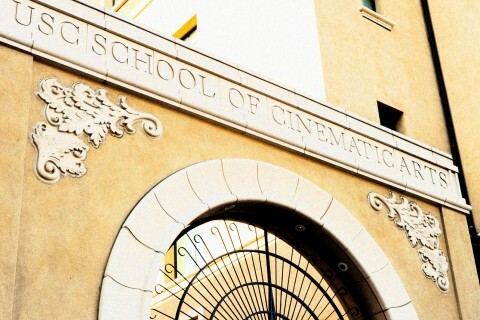 With the Williams Chair, the School of Cinematic Arts has 30 endowed positions, a record for programming in the cinematic arts nationwide. It earns the ranking based on tech advances, alumni accomplishments and strong faculty, according to The Hollywood Reporter.